An apple recall linked to a deadly Listeria outbreak has prompted a warning from Texas health officials. Consumers should not eat Gala or Granny Smith apples produced by Bidart Brothers or eat pre-packaged caramel apples, the Texas health department said in a news update yesterday. 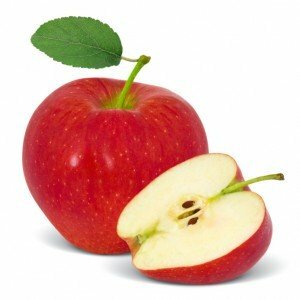 Apples produced by Bidart Brothers, some of which were sold under the brand names Big B or Granny’s Best, have been linked to an 11-state outbreak that has sickened 32 people, killing seven of them. In Texas, four people have been sickened by the apples. All four had pre-existing medical conditions and required hospitalization for their Listeria infections. Two of them died. The Texas health department is advising anyone who thinks they may have become ill with listeriosis to contact a health care provider Symptoms of listeriosis include fever, muscle aches, headache, diarrhea or other gastrointestinal symptoms.